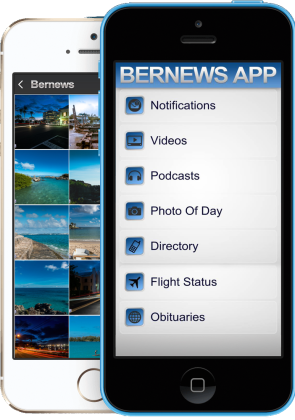 Keep Bermuda at your fingertips with the Bernews app. 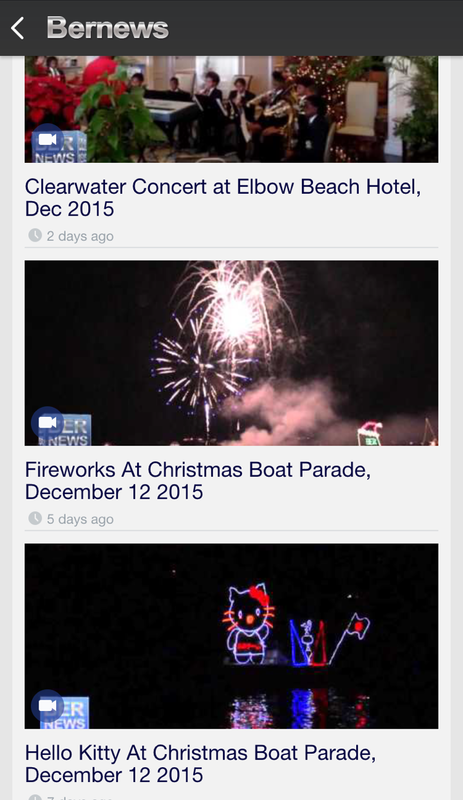 Optional push notifications help you keep up with the latest Bermuda news. 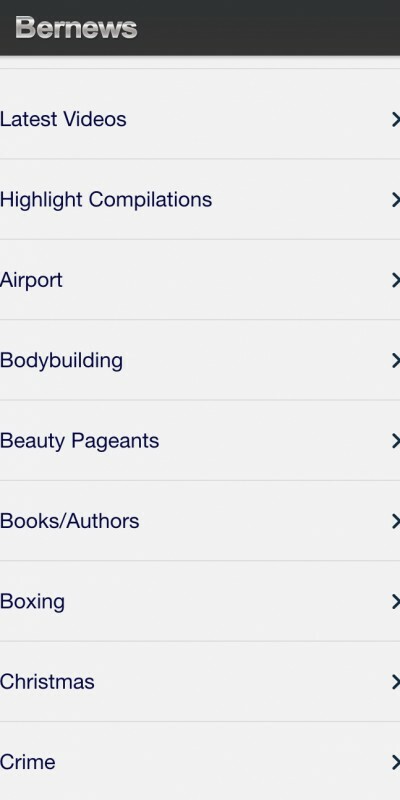 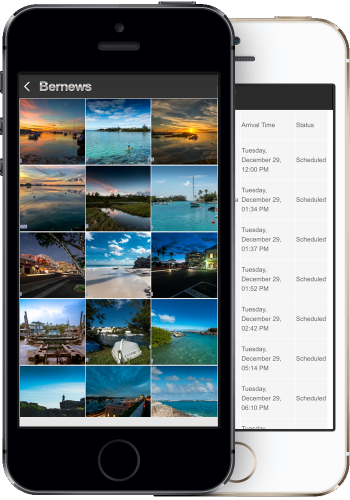 Access all the latest Bermuda videos in easy to sort categories. 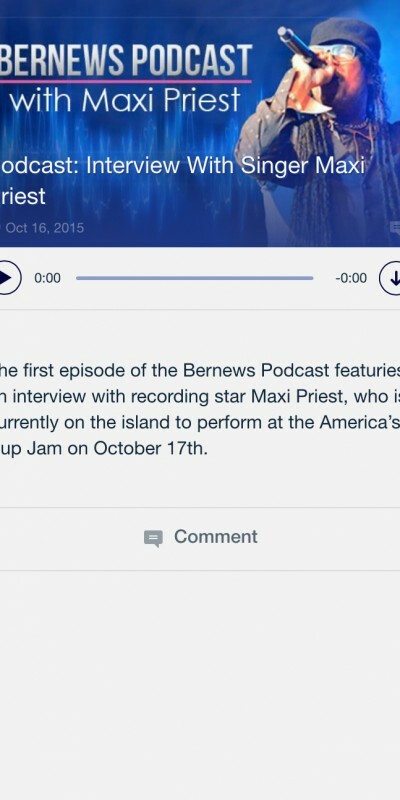 Listen to the latest Bernews podcasts any time, at your convenience. 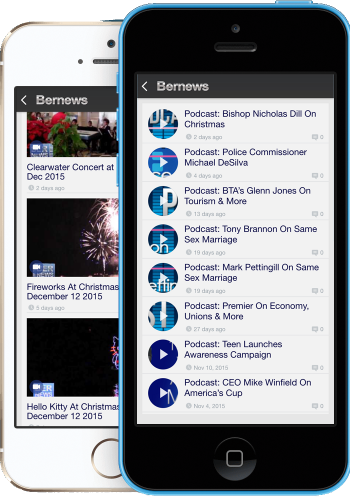 Follow Bernews on social media for news, multimedia, and discussion. 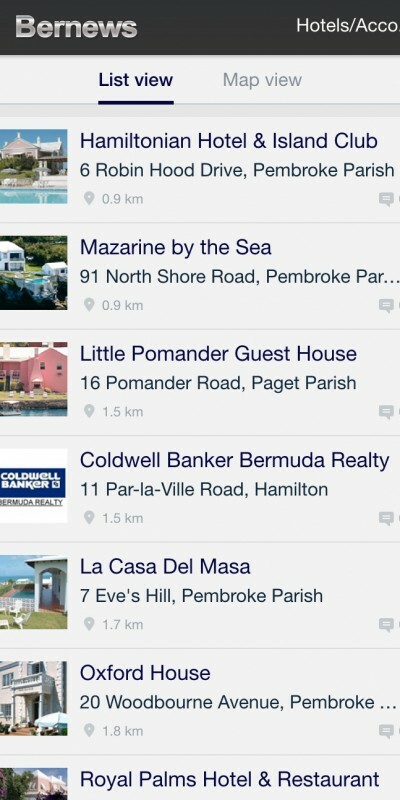 Access phone numbers & addresses from local businesses while on the go. 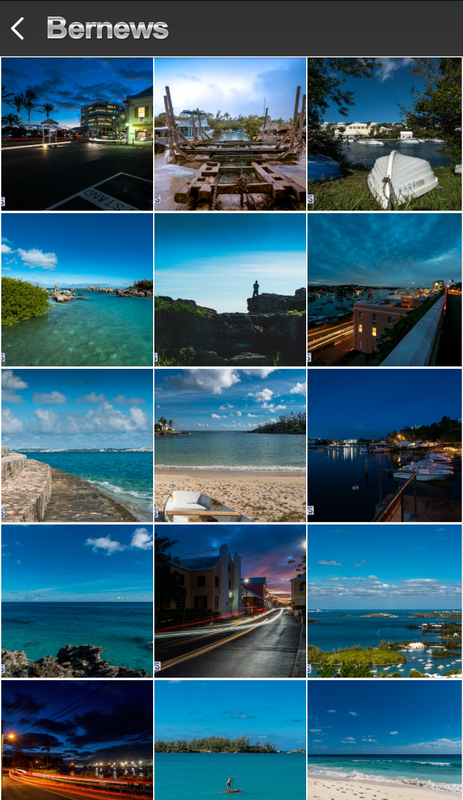 Instantly access our stunning Photo of the Day series. 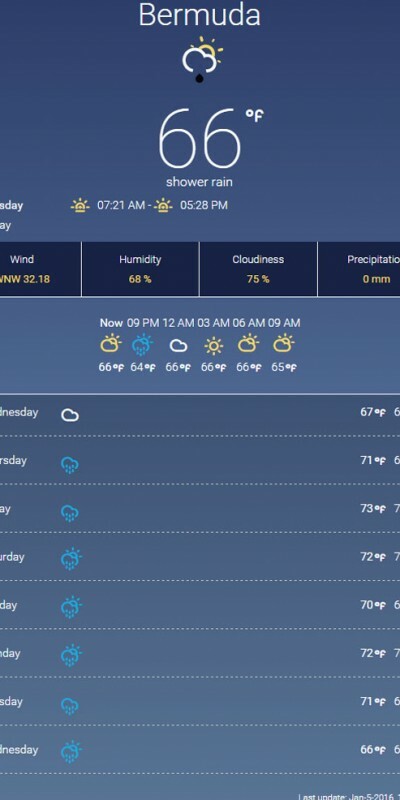 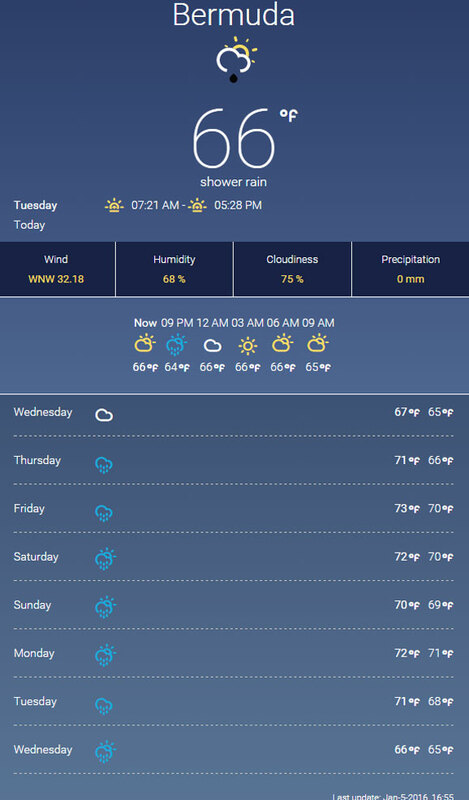 Stay ahead of Bermuda's changing weather with a single glance, any time. 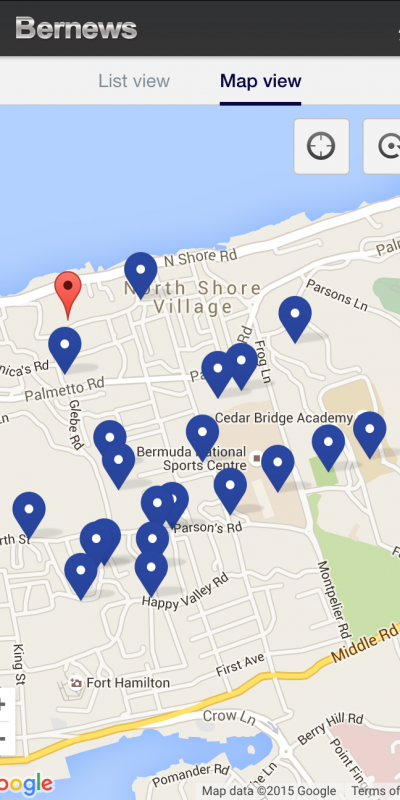 Check the times of statuses of flights flying into and out of Bermuda. 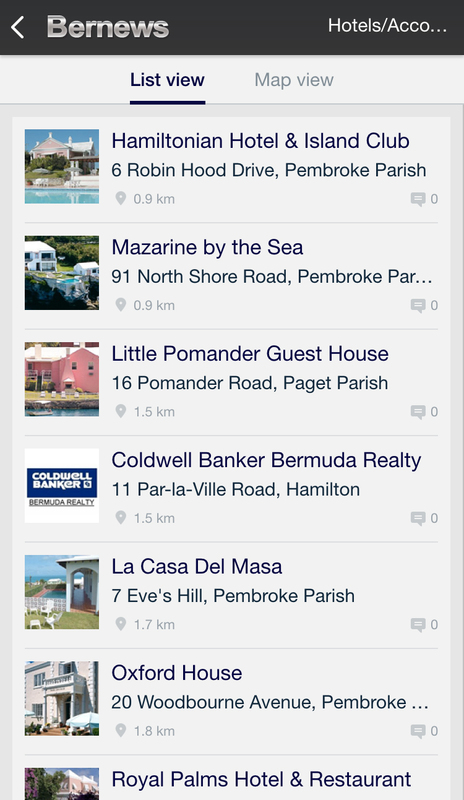 Keep Bermuda's businesses close at hand with the Bernews app, which provides you with phone numbers, addresses, and directions to businesses around the island. 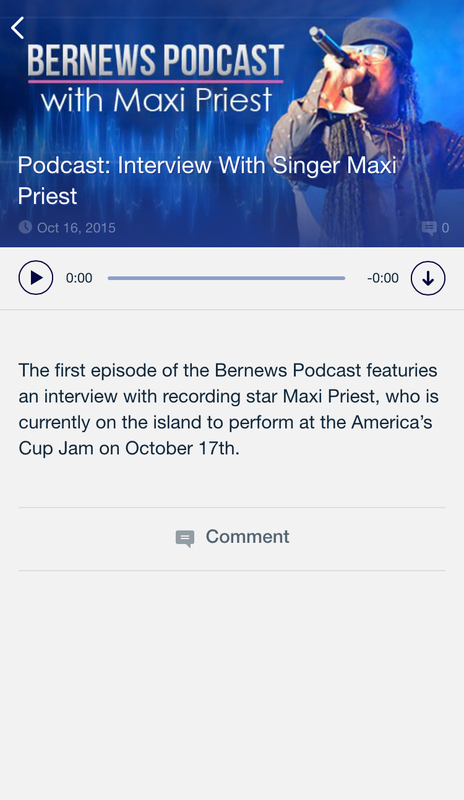 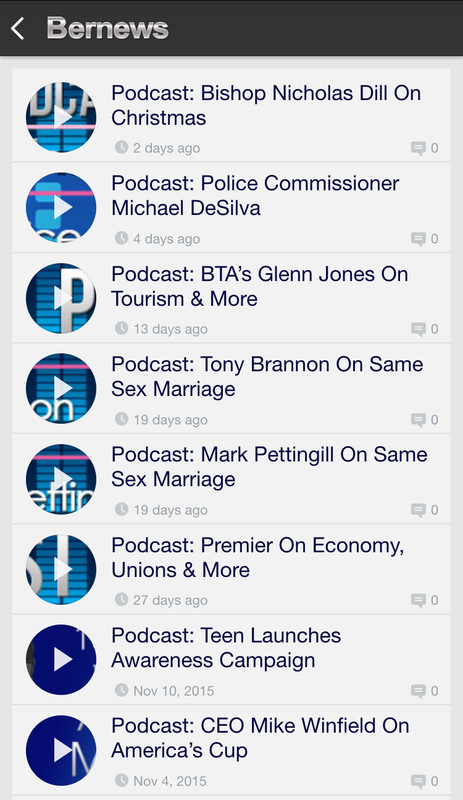 Experience the very best of Bermuda's vibrant sights and sounds with our multimedia options, including the Bernews current affairs podcast and hundreds of local videos. 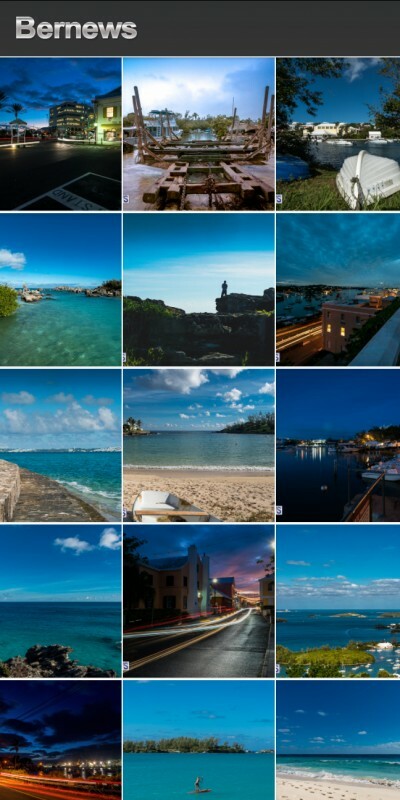 Keep an eye on the latest local forecasts, check flight statuses and times, and experience Bermuda's beauty daily via the Bernews 'Photo of the Day,' all with the Bernews app. 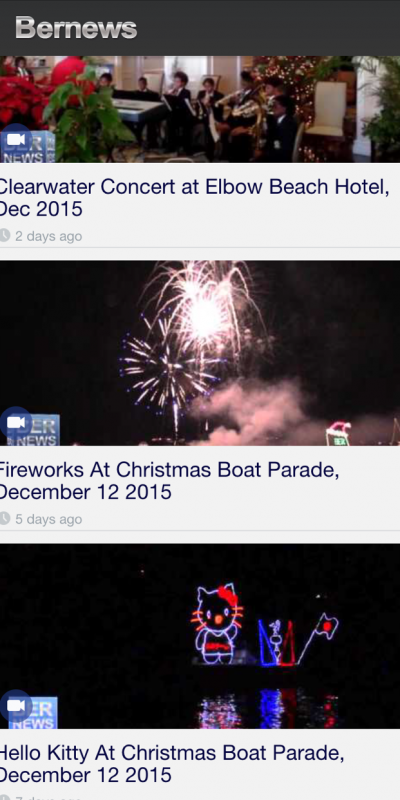 Get breaking news alerts directly to your phone! 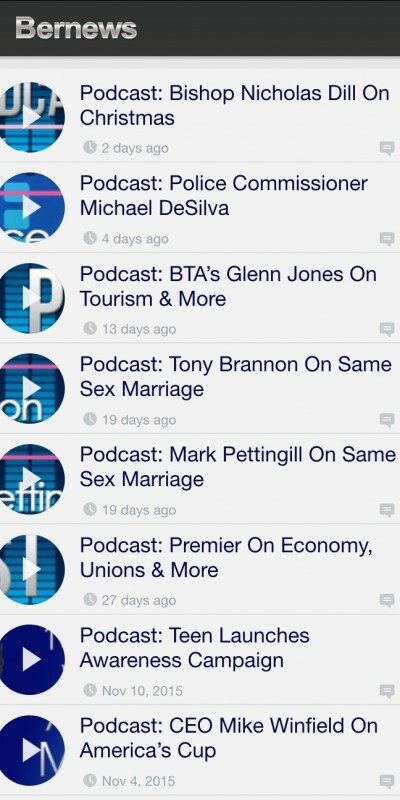 Breaking news alerts, photos, videos, podcasts, business directory & more! 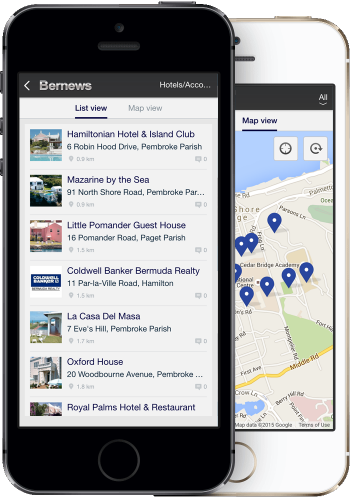 Get a free business listing in the Bernews App! 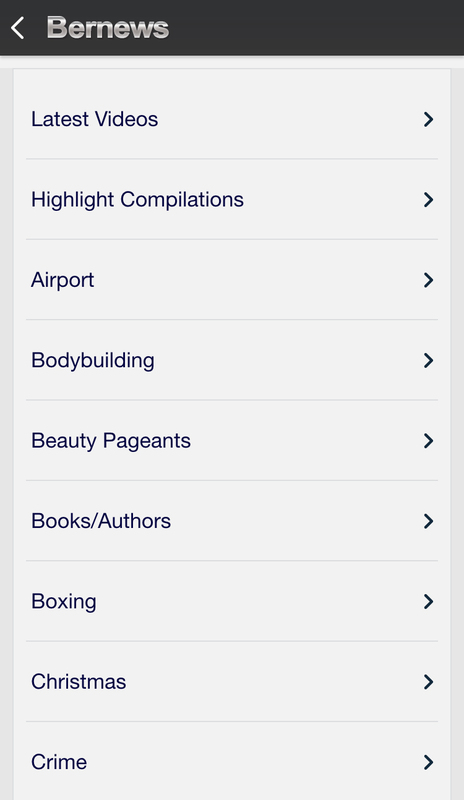 Submit your information below to get a free listing in the Bernews app. 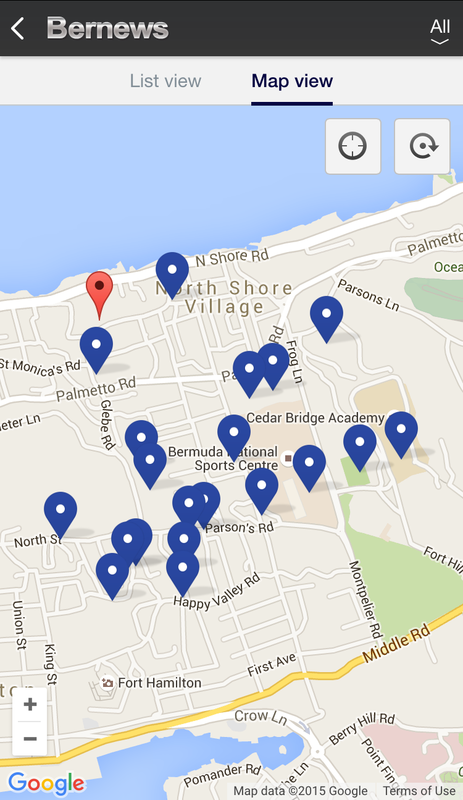 Please note that listings are restricted to businesses with a physical location in Bermuda.